Several instruments have been adopted in order to develop the Treaty provision and a common judicial and political entity. Thus, currently, the European Investigation Order is the most relevant initiative in the field of mutual recognition and extradition mechanisms between EU Member States: it stablishes common procedures for evidence gathering transmission and admissibility, and recognize a foreign judicial decision in a more efficient way than the previous provisions (been replaced by the EIO).Among those criteria, the most challenging and controversial issue is the admissibility of investigative measures as they are differently adopted in each Member State, thus depending on the legal system where criminal proceeding is carried out. Besides, practice on joint statements of investigative measures differs between Member Stats along EU concerning even investigative measure itself as well as procedural rights affected. Also the significant difference between offenses and crimes considered in the Criminal Codes of each country is an important barrier for the implementation of the EOI: so Ne bis in idem, as a mutual legal recognition principle, implies that no legal action can be instituted twice for the same cause or action (i.e, an accused individual shall not be tried nor convicted for the same offence twice). Legality, necessity and proportionality of any measure restricting fundamental rights are requirements set out by the ECHR (European Court of Human Rights). Finally, there is a lack of coordination due to the absence of common procedures and protocols, which depend on the National Law, being no homogeneous procedural rules for evidence gathering and transmission. Our methodology is focused on an innovative comparison and integration from different perspectives of the existing measures and national legal regulations and protocols concerning evidence gathering, transmission and protection at EU level, taking countries such as Italy, Spain and Poland a as part of an in-depth research but transferable on its outputs to all EU Member States due to the common and well-based research methodology (Ws1-T1 and Ws2 T1). The knowledge and resources generated has demonstrated itself as a cost-effective solution in several research and coordination actions in the field of Justice. 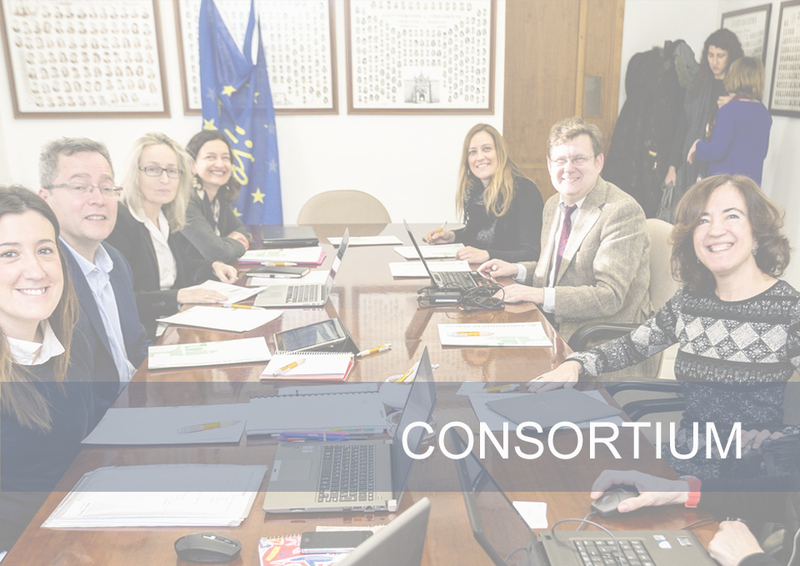 Moreover, in order to guarantee the highest potential impact, EUROCOORD joins together several Associate partners with a multiplying effect and a wide range of professional expertise: NGO against organized crime (Italy) and the Spanish Prosecutor General's Office. The diversity of cultures involved and the different legal contexts provide a comprehensive framework to the project, being possible to detect gaps and rebuild a common roadmap in order to promote best practices from a judicial and ethical point of view. 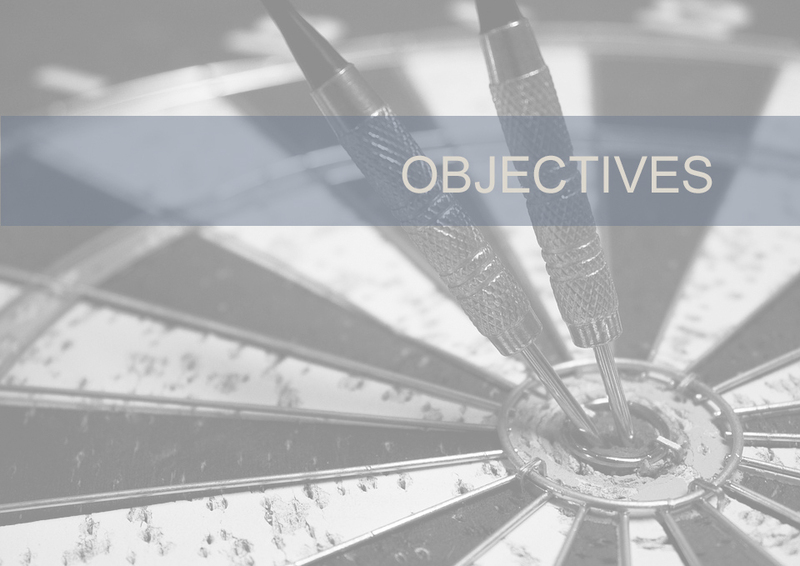 At present time, a coherent comprehensive framework for the EIO application is required for guaranteeing the Constitutional principles in the EU. In EUROCOORD, a comprehensive research will contribute to harmonise the judicial proceedings while ensuring basic rights (for instance of those being accused) and avoiding or preventing conflicts due to the proportionality principle and its different application in each EU Member State (Mangariacina, 2014; https://goo.gl/d9hNM2). In addition, a Code of Best Practices for the implementation of the EIO will be cooperatively agreed using qualitative techniques for consensus with all relevant actors involved. At this aim, experts and professionals within and outside the initial Consortium will be engaged in a debate through the generation of the European Observatory of the EIO implementation focused on the enhancement of coordination initiatives on criminal matters across the EU. Finally, together with the Code of Best Practices foreseen in this project, basic content will be elaborated for the training courses and seminars that will be designed and implemented, focused on specific target groups and adapted to their requirements and needs.